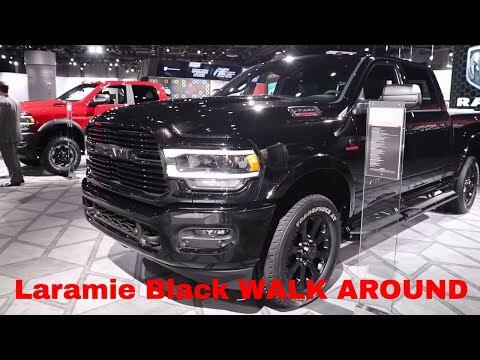 Heres a brief video walk around of the 2019 Ram 2500 Laramie Black Edition. Thanks, It really is a sweet truck. Slowly getting to dealers as of right now. I have the 2016 like this. Now I have to buy a new one. But keeping the 16. 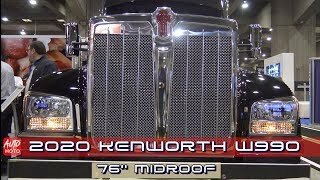 Great trucks! 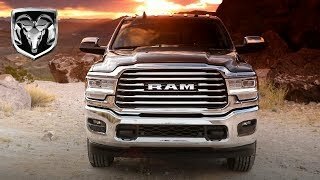 So 2022 ram 2500 are getting a change or the 1500s. 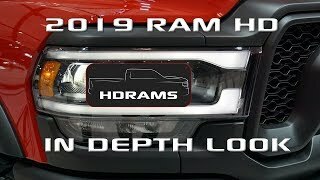 The 2022 Ram HD (2500 and 3500) will have similar cabs, currently the Ram HDs are based on the old generation cab, from the A pillar back. 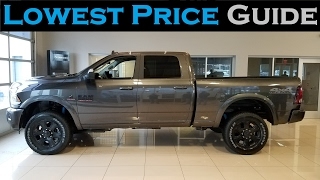 This with the Power Wagon option. Wondering if that's possible. 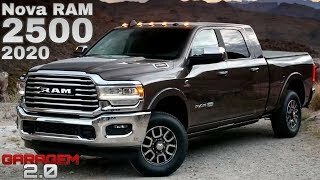 Unfortunately there is no way to get the diesel with the power wagon, too big of an engine. 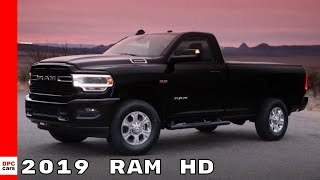 Can you get the 2500HD with the Panoramic roof like the 1500? Not until 2022. This generation is based on the previous generations cab. 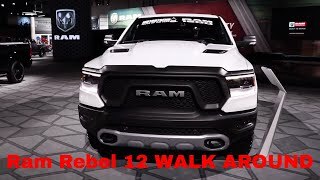 Where can I buy that side step? It looks great on that truck. 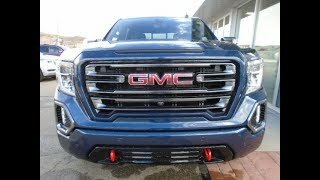 +DeLo Enterprises is there a part number. 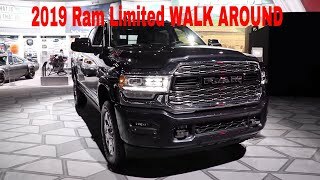 I got the 2019 Ram Laramie crew cab. It should fit. That color looks great. 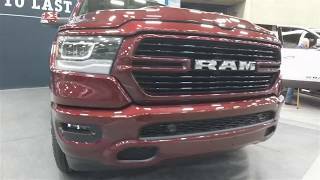 Mopar parts department at any dealer, They will also fit 4th Gen HDs as well seeing as it has the same cab. Next time show the spec sheet so we can see what’s all on it. +DeLo Enterprises So disappointing. I really like that new 1500 steering wheel. It's because of where the truck is produced and economy of scale. 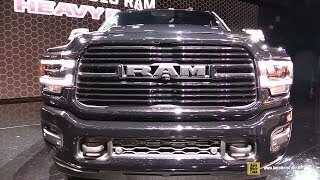 will you be able to get this with the 6.4L hemi? 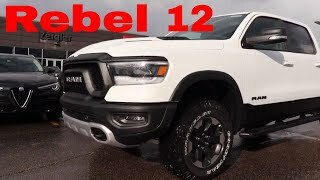 You can get a white truck with blacked out emblems and grille. 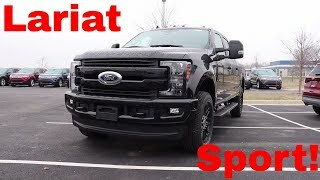 Im sure the aftermarket will come up with something soon. When or , are they on the market yet? Totally agree, its the best step IMO. 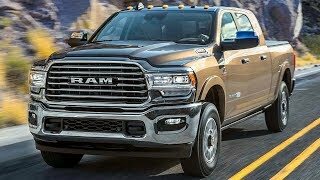 What part of 2019 will this truck be release? End of first quarter, early second quarter. Good choice, it looks beautiful. DeLo Enterprises so it wouldn’t be a problem then? You won't see advantages with that low mileage of a drive. Overall i'd recommend the Cummins for long term reliability. 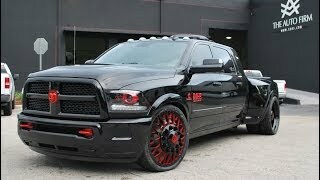 Do you like the Laramie Longhorn and Limited lights? 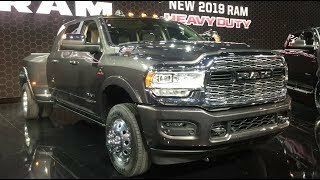 Would it be available on mega cab? Compact disc Reader? Or player? 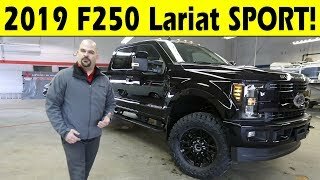 This truck will be around 65K when compared to the other 2 HD trucks (GM,Ford) 65K wont get you much with those manufacturers. 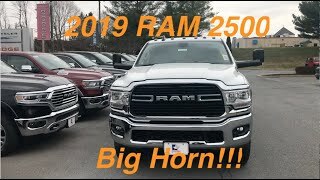 2019 RAM 2500 Big Horn V8 - Big Payload Number!! !